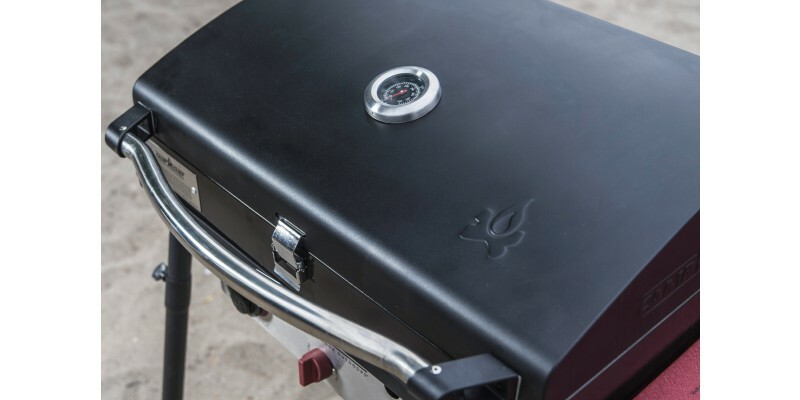 The award-winning Big Gas Grill will dominate your outdoor kitchen. Three powerful 30,000 BTU burners, 608 sq. inches of cooking space, and a variety of accessories create a cooking experience like no other. 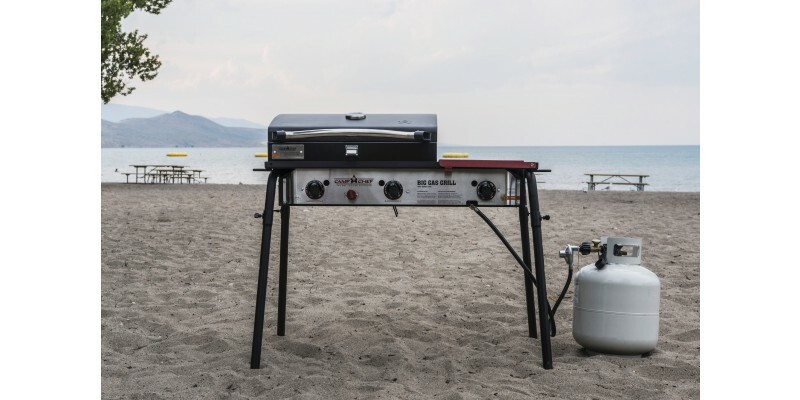 The award-winning Big Gas Grill has been conquering tailgate parties, back porches, and campsites for years now. With three powerful 30,000 BTU burners, a 608-sq. 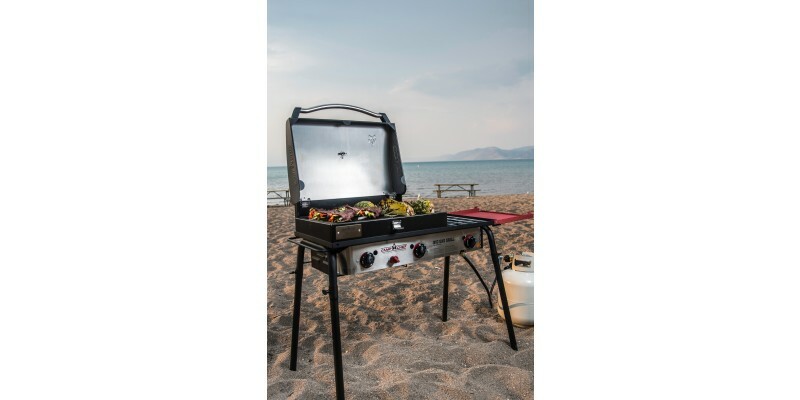 inch spread of cooking space, and an armada of available Camp Chef accessories, this grill can handle any outdoor cooking job. 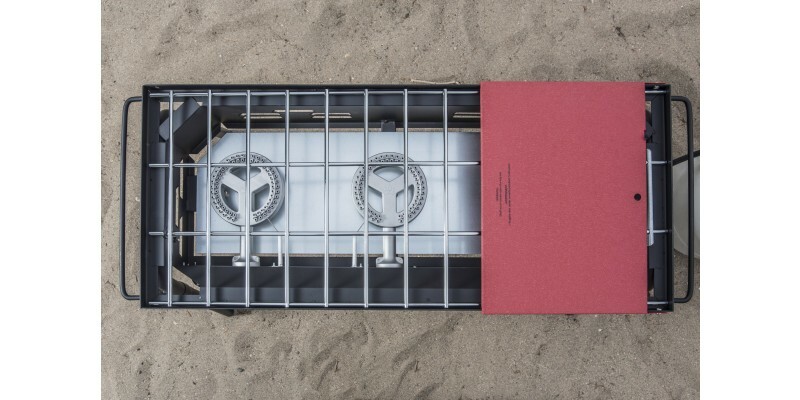 With removable/adjustable legs and a fold-down shelf, it’s easy to pack up and take the stove on every outing. 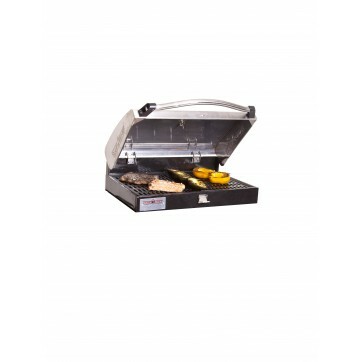 The included Deluxe BBQ Grill Box features a specially designed heat diffusion system that reduces hot/cold spots and a pre-seasoned cast iron grill grate to achieve the perfect sear lines. 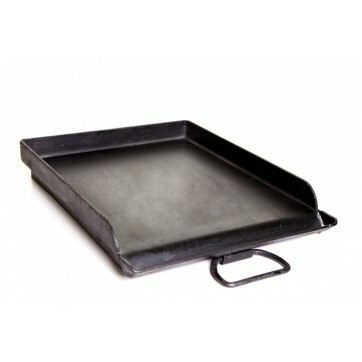 Swap out the Deluxe BBQ Grill Box and with any other Camp Chef 16” system accessory, and the options are nearly endless. If you’re looking for a stove that really can do it all, we think you’ve found it. 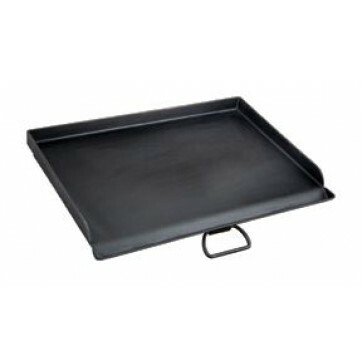 Camp Chef Big Gas Grill is rated 4.9 out of 5 by 20. Rated 5 out of 5 by Rich from Best bang for your buck I have worked in the food biz for 15 years. I have bbq'd on converted 55 gallon drum smokers, I have bbq'd with a 12,000lb $65,000 computerized smoker and have grilled on everything in between. As far as bang for your buck goes, this is the best product I have used. I can't say enough about the 30,000 btu burners-- you usually have to go commercial for this level of heat production, and spend a lot more. 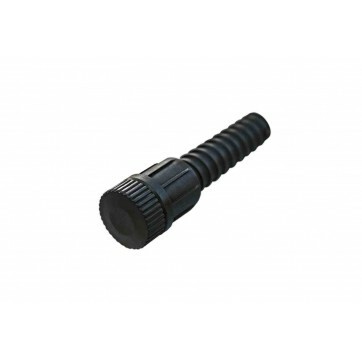 It's extremely versaitle and also really easy to setup/use/breakdown. I recommend it to anyone. And also, one last tip from this pro-- always clean your equipment when you're done-- it will last longer and work better. 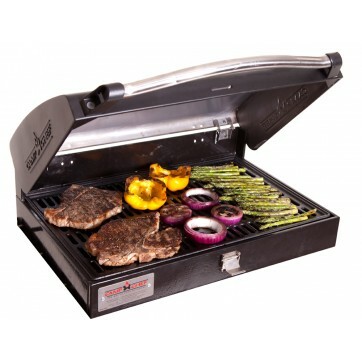 Rated 5 out of 5 by Jake from No issues with hot spots I had never cooked with a "grill box" before until I bought this grill from outdoorcooking.com. 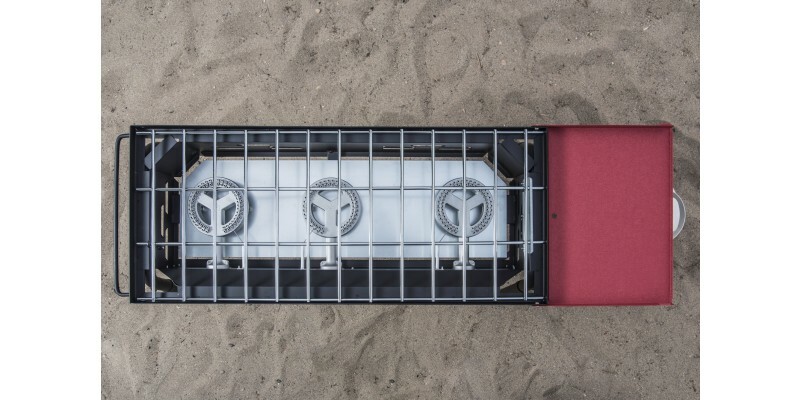 The grill box has some metal heat deflector plates under the cast iron grates. I have to admit, this method really does allow for even heating. I had no issues with hot spots. Perfect!!! Rated 5 out of 5 by Kittie from Wow! While this three burner cook stove won't win any beauty contests, its performance and fabulous results will win first place every time. 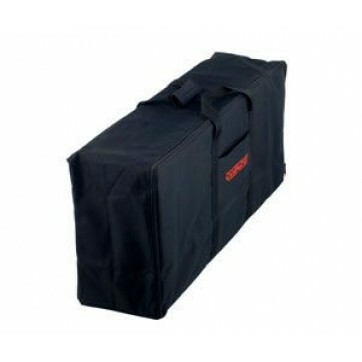 Do not hesitate to purchase this amazing product. You will never be sorry. 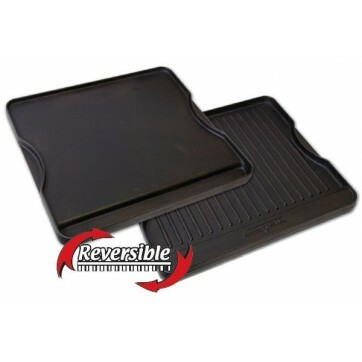 While you are at it be sure to order the reversible griddle. It is fantastic! 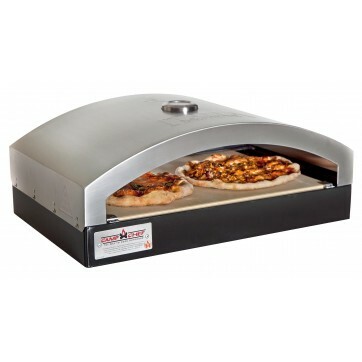 And don't forget the pizza oven and other accessories. We are ordering a second set for our children. Rated 5 out of 5 by Grrrrilla from Love my BGG I use it at home as well as camping. I ordered an additional shelf for the left side. That gives me more storage space while I'm cooking. 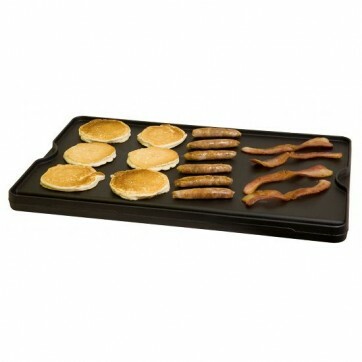 The 2-burner griddle is worth its weight in gold...can cook just about anything on it and it is easy to clean. Things are a bit heavy but we car camp anyway. I cooked hot dogs for 40 people at my office and it worked great. 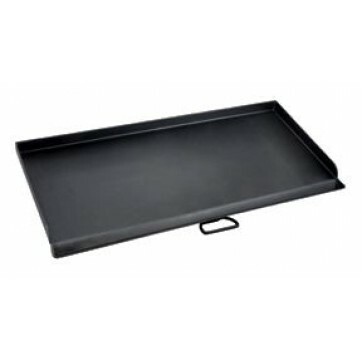 Rated 5 out of 5 by A. Althaus from Best grill I have ever owned I've had my BiGGass Grill for over three years now and it is without a doubt the best grill I have ever had. 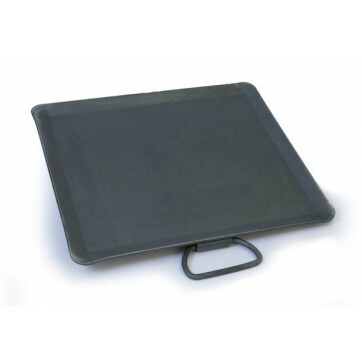 It has the power you need to cook whatever you want and boil water in a couple of minutes. 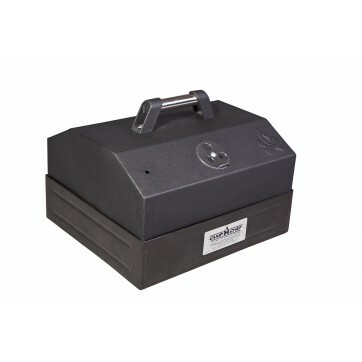 The BBQ box is great too; you can even use it as an oven (cooked Paella on it several times). Don't wast your time or money on anything else. 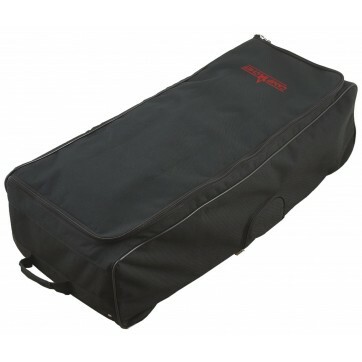 Rated 4 out of 5 by George from Great for camping and music festivals I borrowed one of these from a neighbor to take to a music festival. It was definitely the hit of the camp. People around us asked if they could use it when their equipment wasn't working as planned. _x000D_ I had to buy one for me. I've had it for years and it is still working great. Rated 5 out of 5 by Bruce from This grill was just what I wanted. 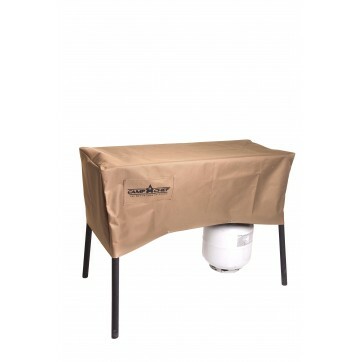 I purchased it for my RV: however, I will use it on the patio more often than camping. 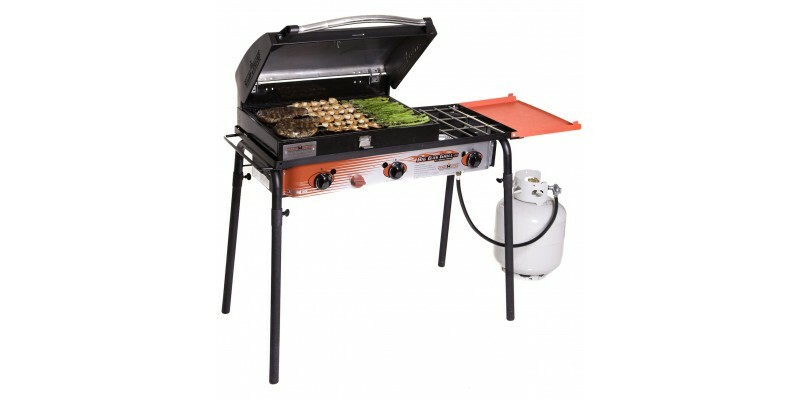 I like to cook and this stove allows me to cook outside, which I love to do, but much more cost effective than any stove that I looked at and I looked at a lot of them._x000D_ I love this stove!